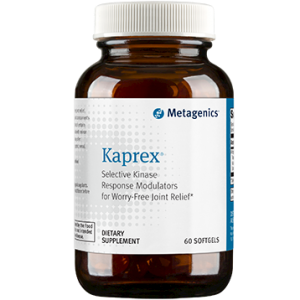 Designed for men aged 40 and up, Metagenics Testralin supports testosterone and estrogen balance. This powerful formula provides 14 key ingredients to help maintain male reproductive health and beneficially influence estrogen and testosterone metabolism. 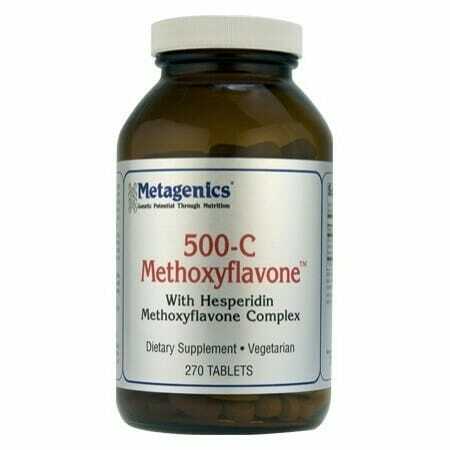 Provides phytonutrients known to support the reduction of aromatase—an enzyme that converts androgen to estrogen. 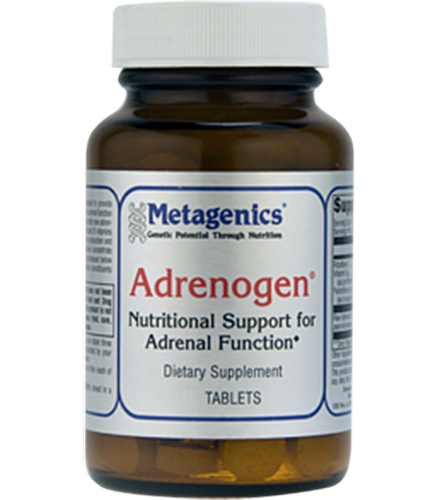 Targets estrogen-sensitive tissues by supporting the methylation and excretion of estrogen metabolites. Supports prostate health by providing phytonutrients thought to inhibit the conversion of testosterone to DHT (dihydrotestosterone). 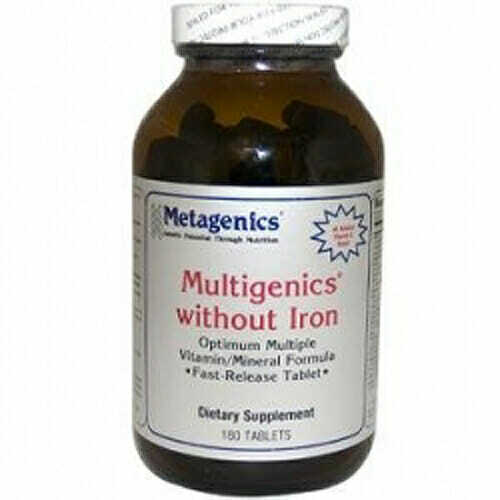 Provides powerful antioxidants to support the health of hormone-sensitive tissues. Provides standardized levels of flax lignans equal to 1 Tbsp of flaxseed daily. 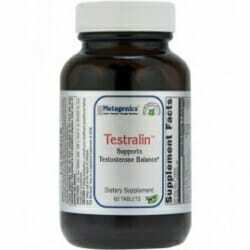 The benefits of testosterone go far and beyond muscle building and maintaining libido. It is suspected by many that testosterone effects everything from weight gain to behavioral patterns. Testosterone is also known to decrease with age. After the age of 40, testosterone levels typically fall 1.6% per year. For men, keeping testosterone levels up with age is an important factor in supporting good health in multiple areas. Decaffeinated green tea leaf extract, microcrystalline cellulose, flax seed extract, turmeric rhizome extract, stearic acid (vegetable), soy isoflavones (soy), phytosterols (soy), lycopene, betaine HCI, croscarmellose sodium, calcium silicate, pyridoxine HCI, cellulose, selenomethionine, silica, zinc citrate, oleanolic acid, cholecalciferol, calcium L-5-methyltetrahydrofolate, methylcobalamin, and coating [hypromellose, medium chain triglycerides , hydroxypropylcellulose, and sodium copper chlorophyllin (color)]. Contains: soy. The Novasoy® logo is a registered trademark of ADM.
Use as directed by your healthcare practitioner. Take with food as recommended.